We’ll travel to the far corners of the Guatemala and explore the mysteries of the ancient Maya. We’ll examine colorful customs and practices that are rooted in the ancient past. 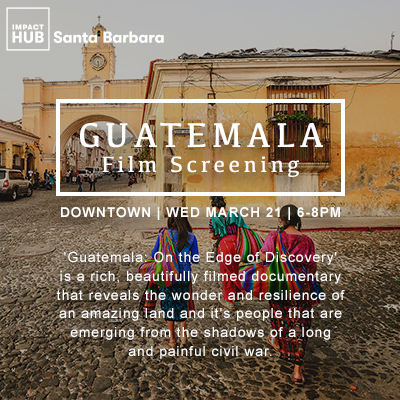 Throughout our journey of discovery, we’ll meet leading archaeologists, artists, explorers and shamans as well as the ordinary Guatemalans who hold the future in their hands.